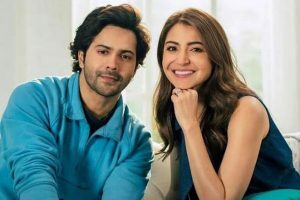 Released earlier this year in April, the film is a tragic romantic tale of the protagonist with a girl, played by Banita Sandhu, who meets with an accident and slips into a coma. 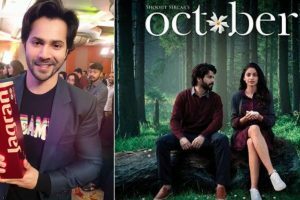 The makers of the film had hosted a special screening that was attended by numerous celebrities from the tinsel town. 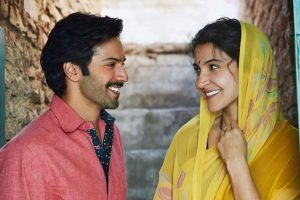 The film is directed by Sharat Katariya and produced under the banner of Yash Raj Films. 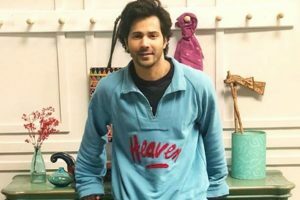 The challenge started with Akshay Kumar, he shared his video and further nominated former Indian cricketer, master blaster Sachin Tendulkar. 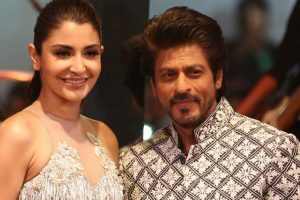 The actor says as a debutante she would be "too scared" to talk to Shah Rukh. "Sometimes you have to let go and do these films. Try, mix-match, explore and create. 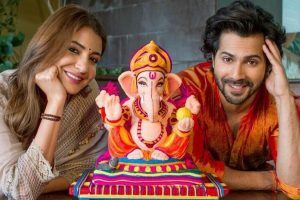 Before starting the task, the two flaunted their singing skills with the rendition of the lyrics of ‘Chaav Laaga’, which is a song from the film. 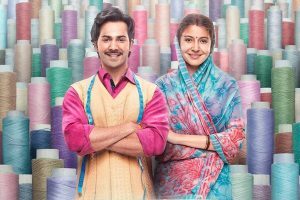 Varun plays a tailor named Mauji and Anushka essays the role of his wife and embroiderer Mamta. 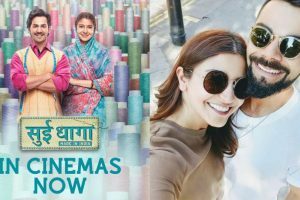 Ever since the film's trailer was launched, this film has been able to create catch attention of the masses thanks to its creative promotional stints. 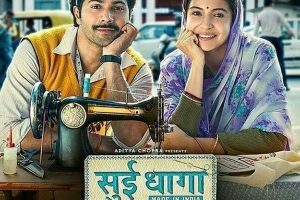 A film about finding love and respect through self-reliance, "Sui Dhaaga - Made in India" is a heart-warming story that celebrates the spirit of self-reliance. 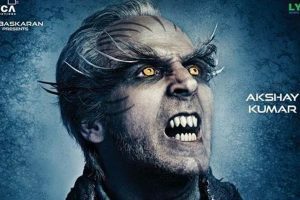 Moving over Anushka Sharma, fans have now started taking a fun dig at '2.0' -- the most expensive Indian movie ever made.